Mercedes avoided Pirelli's new hypersoft tyre in Formula 1 testing because it will just be a compound to "survive" on this season, according to team principal Toto Wolff. Lewis Hamilton and Valtteri Bottas ended the two weeks at Barcelona more than a second off Sebastian Vettel's pace, but did not pursue one-lap performance and only moved away from soft or medium Pirellis to try the ultrasoft. Wolff dismissed it a a potential concern, claiming it was better for Mercedes' test programme as a whole. 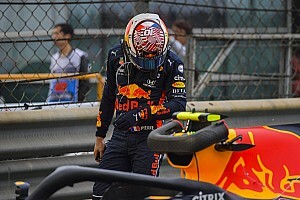 "We decided not to use the hypersoft because we felt it is a tyre that is usable for one lap only, and that in testing it is about collecting data and understanding set-ups," he said. "The hypersoft is just an additional big step in grip from the ultrasoft. It will be a qualifying tyre, and we felt that we would rather concentrate on the development work than on single lap. "I think the hyper will be a qualifying tyre only, and you just need to hang onto it in the first couple of laps, and survive." 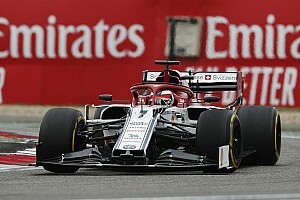 Wolff said that "every car" suffered blistering on the softer compounds in testing and reckoned that meant races they are used "can be exciting". 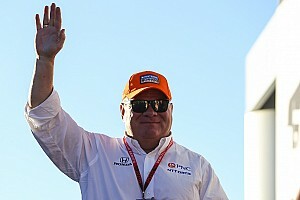 However, he also suggested that Pirelli's estimates of big steps between each compound would not prove to be accurate. "What we have seen is that the steps in performance and in grip between the tyre compounds was relatively small," he said. 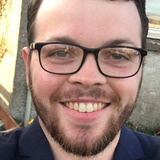 "Between medium and soft, soft and supersoft, supersoft and ultrasoft you could see tiny steps, between a tenth or two, sometimes no step at all. "With some teams, like Williams, there was no step at all." 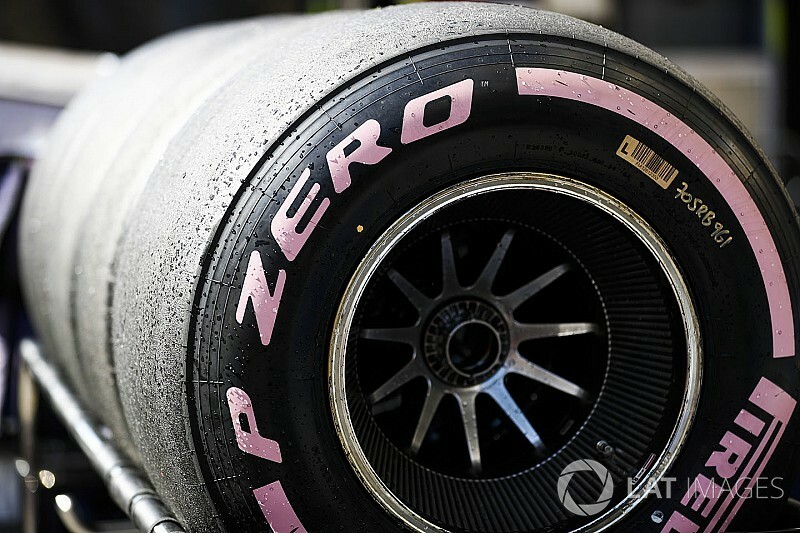 Pirelli's hypersoft appeared in Abu Dhabi in the post-season test last November, and Bottas said that offered sufficient opportunity to try the new-for-2018 compound. He agreed with Wolff that the life of the tyres made it an irrelevant one to test on in Spain, claiming "they would only last one lap" on a high-energy circuit like Barcelona. "They are grippier, based on what we know, so I don't think there's a risk," he continued. "We decided to focus on the tyres that are most likely to be [used] on that type of track." 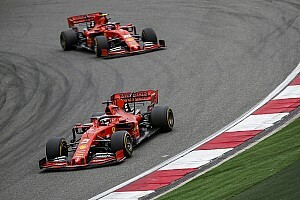 Vettel claimed after testing that Mercedes' decision to complete race simulations only using medium tyres, which is not allowed in races, made its impressive long-run pace misleading. Bottas admitted that it was not entirely representative, saying: "We know that testing was good, especially our long-run performance felt good and consistent. "But it's only one track, one [set of] conditions, one type of tyre." He added: "I think we definitely need to be cautious, it was unique conditions. We know Melbourne will be different, Bahrain and China will be different. "We can estimate pretty well but we need to prove in Melbourne that the car also works there."